You are in: Home > Media > News > BM Automation: order from BKW Hydro Italia S.r.l. At the start the digitalization of six hydroelectric plants in Italy. ITALY. 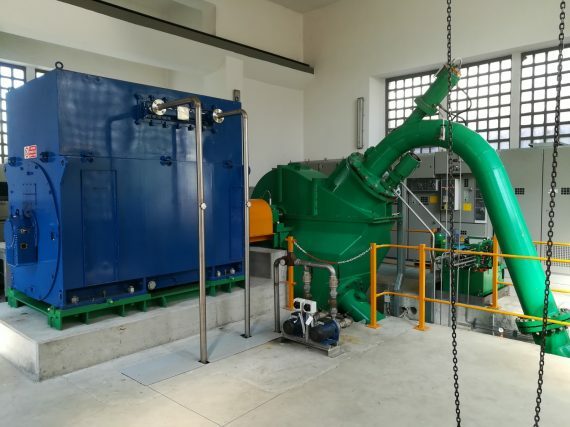 The project, scheduled between October 2018 and April 2019, involves the complete automation of the Paraviso hydroelectric power plant (2 groups of 20 MW each) and of further five power plants (with a capacity of about 2 MW each) in Val Camonica and in Valle d’Aosta; part of the project will also be interventions of electromechanical optimization at the turbines and gripping works. 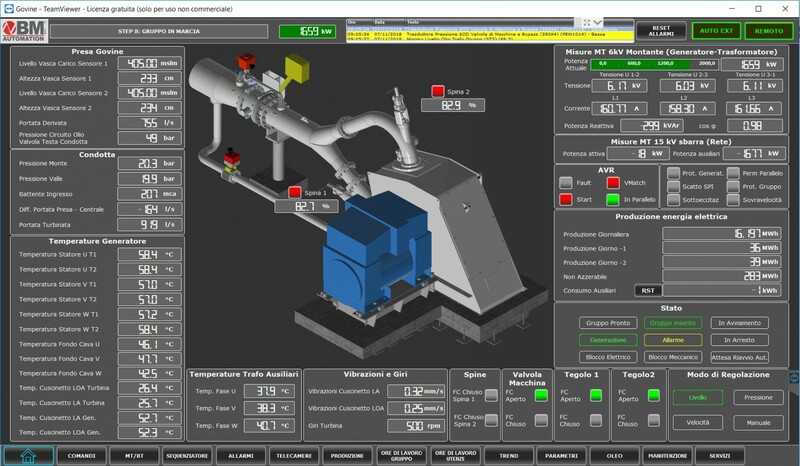 “Our goal – declares BKW – is to make the operation of the plants completely automated, this will be possible thanks to the platform developed by BM Automation: an advanced and smart remote management / control system that will also allow the collection structured data in view of predictive / proactive maintenance that we intend to start in the near future, through the implementation of a CMMS “. 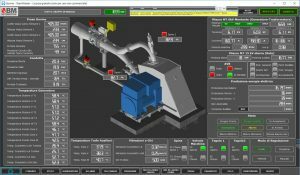 Michele Vezzola, Key Account Manager of BM Group adds: “BM Automation has developed in the last years specific solutions for the automation of hydroelectric plants; This new collaboration lays the foundations for the definition of a new concept of intelligent automation for the entire hydroelectric sector”.